As part of the opening weekend of “Blast from the Past: Artillery in the War of Independence” special exhibition at the American Revolution Museum at Yorktown, special demonstrations and programs on Saturday and Sunday, June 9 and 10, explored the role of artillery during the Revolution and members of a gun crew. These “Artillery Through the Ages” programs were held on both days from 9 a.m. to 5 p.m. The six-month “Blast from the Past” special exhibition, which opened Sunday, June 10, through January 5, 2019, features artillery used on all fronts of the American Revolution by American, French and British forces. Through interactive elements and artifact displays, the exhibition explores the science and innovation in 18th-century artillery design and technology. 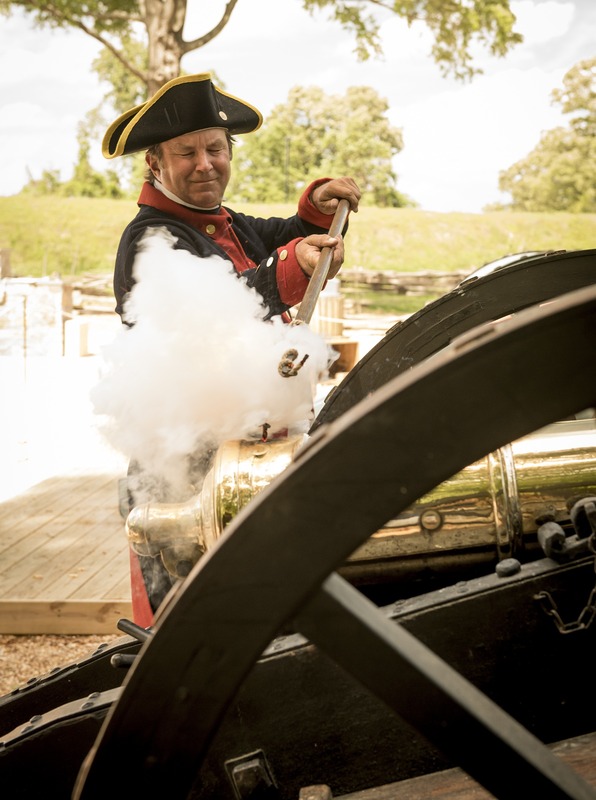 Four Centuries of Artillery – In the museum’s outdoor re-created Continental Army encampment, visitors can get up close to compare artillery pieces from the 17th to 20th centuries as well as learn about individual gun crews. Artillery-firing demonstrations took place throughout the day on Saturday and Sunday. “General Henry Knox” – Learn about the Continental Army’s chief of artillery and a key player in America’s victory at the Siege of Yorktown. “Artillery During the American Revolutionary War” – Learn the basic fundamentals of artillery, from its purpose to how the piece functions. Discover the parts and tools of field and naval guns, as well as responsibilities and uniforms of the men who served on a gun crew. Visitors also had the opportunity to learn the Revolutionary War battles in which artillery was a major factor in its victory. The American Revolution Museum at Yorktown, open 9 a.m. to 5 p.m. daily (until 6 p.m. June 15-August 15), is located at 200 Water Street in Yorktown, Virginia. Parking is free. 2018 admission is $15.00 for adults, $7.50 for ages 6 through 12, and free for children under 6. 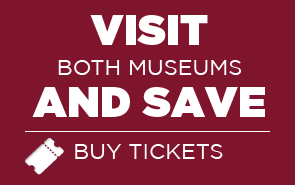 A value-priced combination ticket to the American Revolution Museum at Yorktown and Jamestown Settlement is $25.50 for adults and $12.25 for ages 6-12.